Ready – Set – Steaks! HomeArticleDeal of The Week!Ready – Set – Steaks! It’s a weekend, and we just cannot get enough of steaks. Imagine a perfect grill-mark on top of your steak, with the melted butter on top. 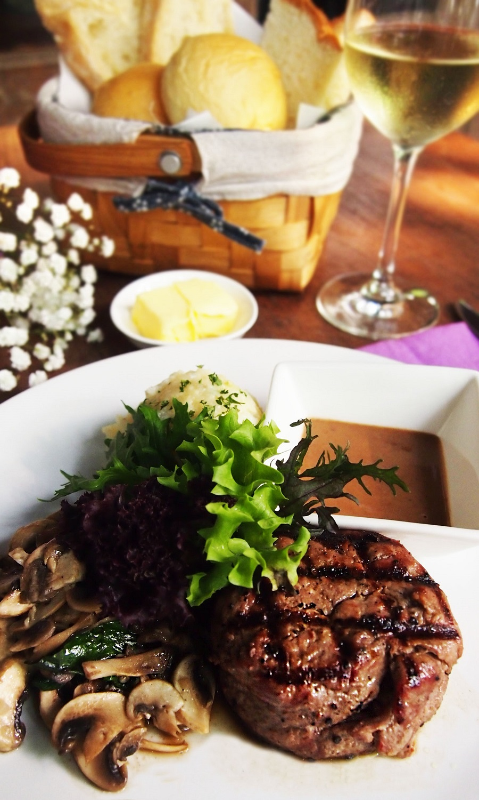 you are in the mood to indulge this week, we’ve prepared a list of steaks for you to eat till you drop. 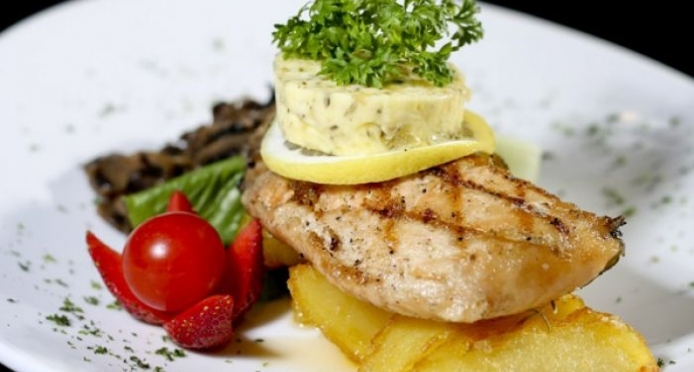 Enough talkin’, let’s get down to these great restaurants to have a steak for your weekend. Bistronomy quickly gained popularity among Jakarta diners for three obvious fact: well executed food, great variety of choices, and wonderful ambience. With both alfresco dining area for the smokers and indoor dining area that resembles a vintage chic living room, Bistronomy is great for both lunch and dinner. Located in Gandaria City, Beerdy! Virtual Golf and Bar has become famous for range of rib-eye steaks. Beerdy! Virtual Golf and Bar signature dishes include Original Honey Chicken Wings and Banana The Bogey. With it’s cozy interior, Beerdy! Virtual Golf and Bar makes the perfect restaurant for you to have a great time with your closest friends. 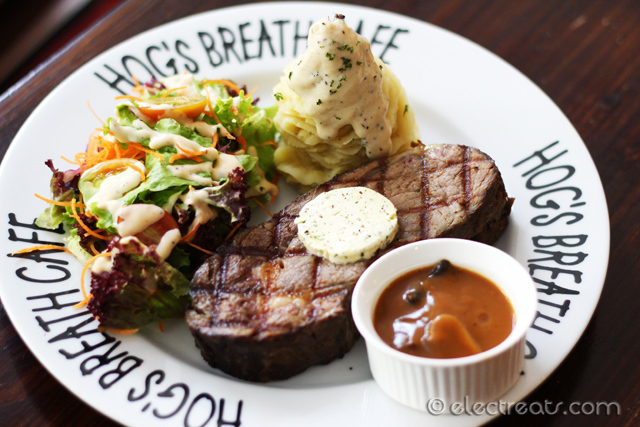 Located in Central Park, Hog’s Breath Cafe has become famous for it’s traditional Australian menu, Hog’s Breath Cafe signature dish includes Hickory smoked prime rib steak & Pan seared barramundi burger. With it’s masculine interior, Hog’s Breath Cafe makes the perfect restaurant and bar for you to hangout with your friends. The post Ready – Set – Steaks! appeared first on Qraved Journal.